Family Dental Center. Your Most Trusted Dental Health Partner for Life. Got Pre-Appointment Questions? Contact Us. Save Time … Request to Download our New Patient Form before your first visit. 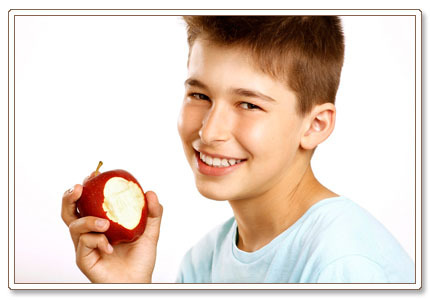 Our vision is to provide you with the highest in quality dental care and caring, friendly service. 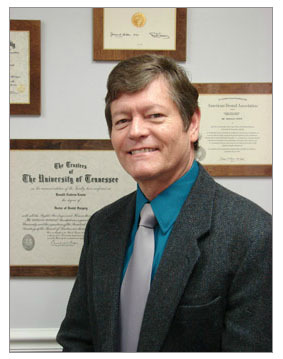 Dr. Lewis has been practicing dentistry in Goodlettsville for his entire professional career. He grew up in Old Hickory, TN and graduated salutatorian from DuPont High School. He received a B.S. in chemistry from MTSU and his Doctor of Dental Surgery from the University of Tennessee Center for the Health Sciences. He is a member of the Goodlettsville Chamber of Commerce, the Nashville Dental Society, the Tennessee Dental Association, and the American Dental Association. He has four daughters, four grandsons and a granddaughter that he is extremely proud of and loves very much. He also loves camping, canoeing, white water rafting, spelunking, and UT sports.